Happy 2018! Woow, the new year is already her! And I hope you enjoyed your Holidays & of course I’m wish you all the best for 2018! That this year will be better than last year! And that all your dreams and wishes may come true! <3 But after all that eating and maybe drinking with the Holidays we can use a little detox cure. So in this article I’m going to share my best tips without that you have to follow a weird diet to starve you out! That is not what we are going to do! I just give you my best tips that you can do and they are not that difficult to follow. So time for a little detox moment! 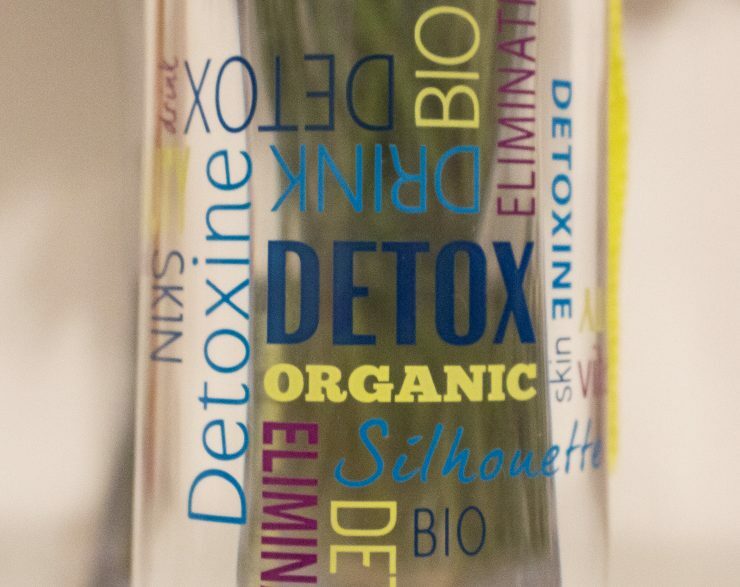 Detox or a detoxification helps the excretory and remove all the accumulated of toxins. So this is perfect to start this new year all ‘clean’. Drink lots and lots of water minimum 1,5 l water a day but also green tea is good for a detoxifying effect and strengthen your resistance. Nuts and seeds (like almond, hazelnuts,…) contains a lot of vitamin E and this is good for the skin. A ginger shot, this is pithy but so good for you! This is so good to help your body to get rid of toxins. It also helps with the digestion and stimulates the metabolism and blood circulation! With other words is this an amazing shot! I found my ginger shots in the flying tiger or from little miracles but you can also make this shot yourself. Something important is to relax! Sometime is this difficult, but don’t forget to just relax and take a moment for yourself! Because you earned it! To come back to the relax time… Going to the sauna is not only relaxing but it also helps to sweat off your toxins. Vitamin C helps the liver to remove the toxins. You can take some supplements but also fruit and vegetable like: yellow pepper, cauliflower, broccoli, pineapple, strawberry, oranges,… contains much vitamin C.
You can also take detoxine skin. For more information you can read my article. You also need to avoid smoking and alcohol during your detox moment! And don’t use and eat too much salt! This causes dehydration. Oh, ik wist niet dat ze ginger shots bij de flying tiger verkochten! Die ga ik zeker eens halen. Ik houd namelijk echt van gember in de thee en merk er echt wel een verbeterde weerstand van. Zo een shotje zal helemaal goed doen. Ik weet niet of zo een gember shot iets voor mij is maar ik wil het wel eens proberen! Leuk artikel om het nieuwe jaar te beginnen, heeft mijn voornemens geïnspireerd. Liefs! En het is iets extremer van smaak maar het is wel super goed voor jouw! Ik zou zeggen probeer eens een mildere variant met bv nog iets extra aan toegevoegd zodat de gember minder hard doorsmaakt.